Product prices and availability are accurate as of 2019-04-15 01:35:42 EDT and are subject to change. Any price and availability information displayed on http://www.amazon.com/ at the time of purchase will apply to the purchase of this product. 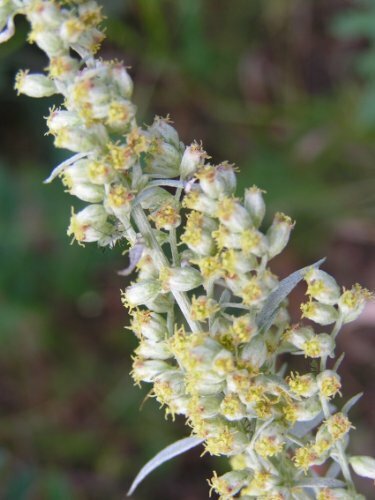 Artemisia ludoviciana is North American species in the daisy family, known by several common names, including silver wormwood, western mugwort, Louisiana wormwood, white sagebrush, and gray sage wort. 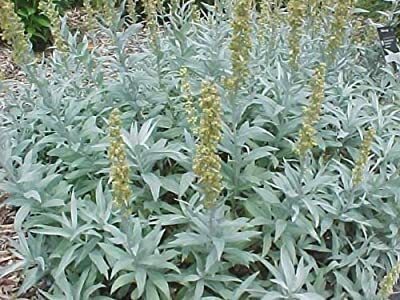 Prairie Sage is a wonderful fragrant ground cover. It has silvery white foliage with yellow flowers. LIGHT REQUIREMENTS: Sun - Part Shade . . . SOIL / WATER: Average - Dry. BLOOM TIME: Summer. HARDINESS ZONE: 3 - 10.